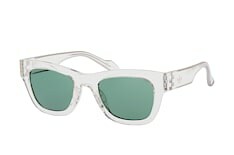 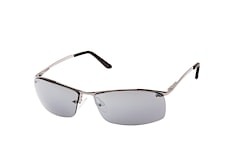 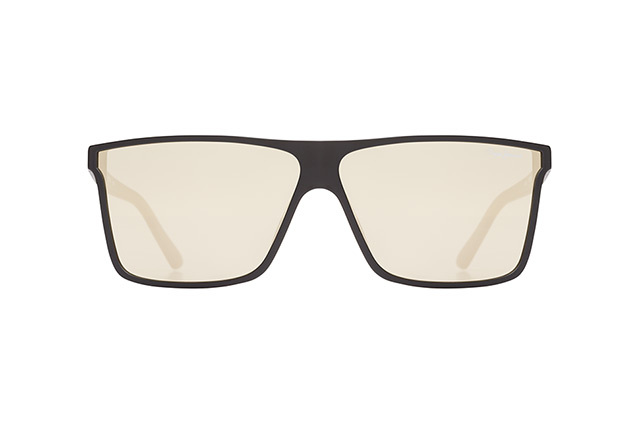 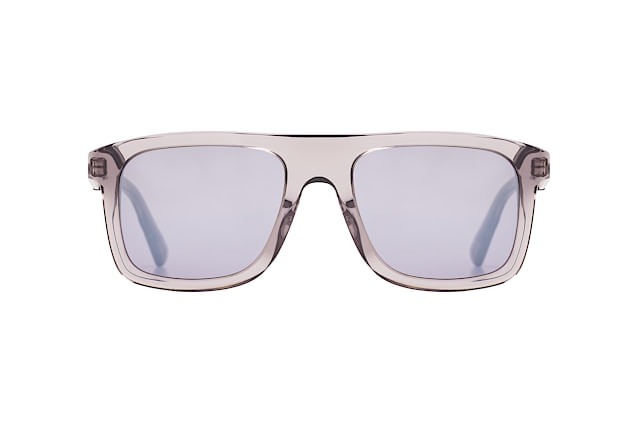 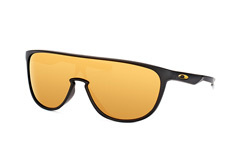 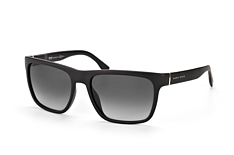 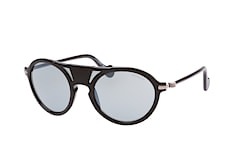 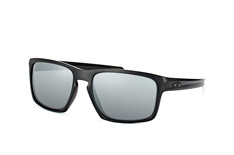 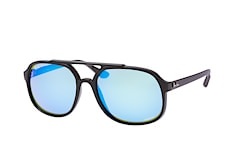 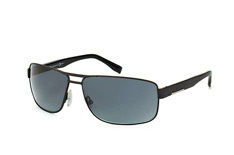 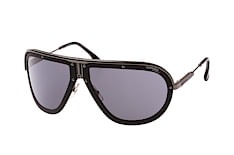 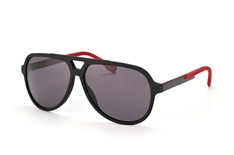 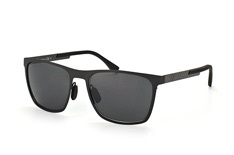 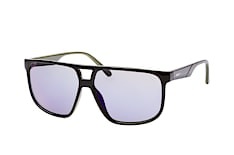 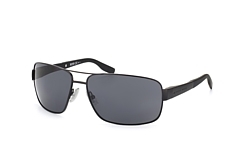 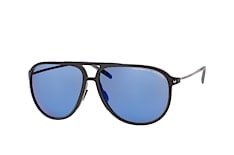 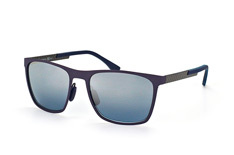 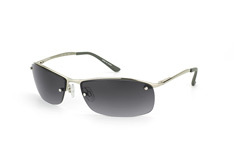 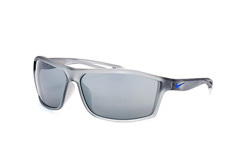 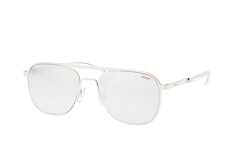 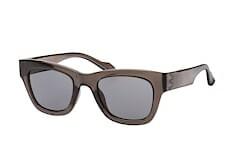 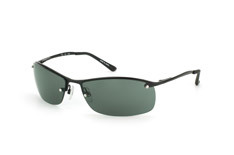 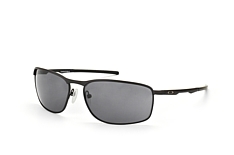 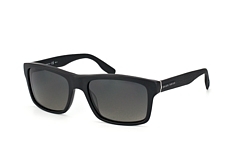 These casual sunglasses have the potential to be absolute must-haves, even though they are rather simple. 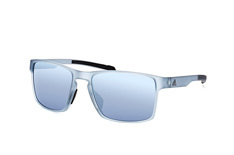 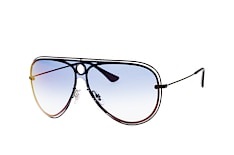 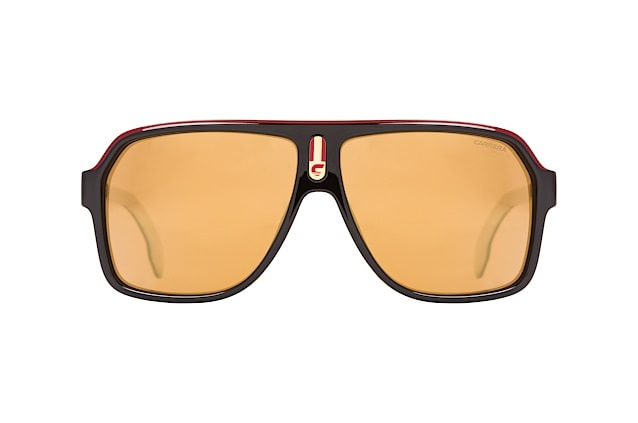 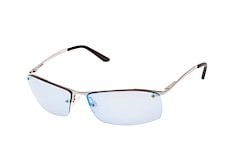 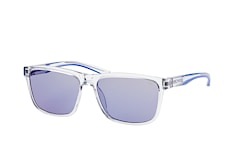 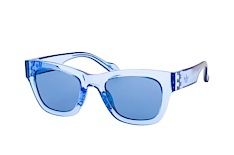 This is due not least to the transparent frames and colourful lenses. 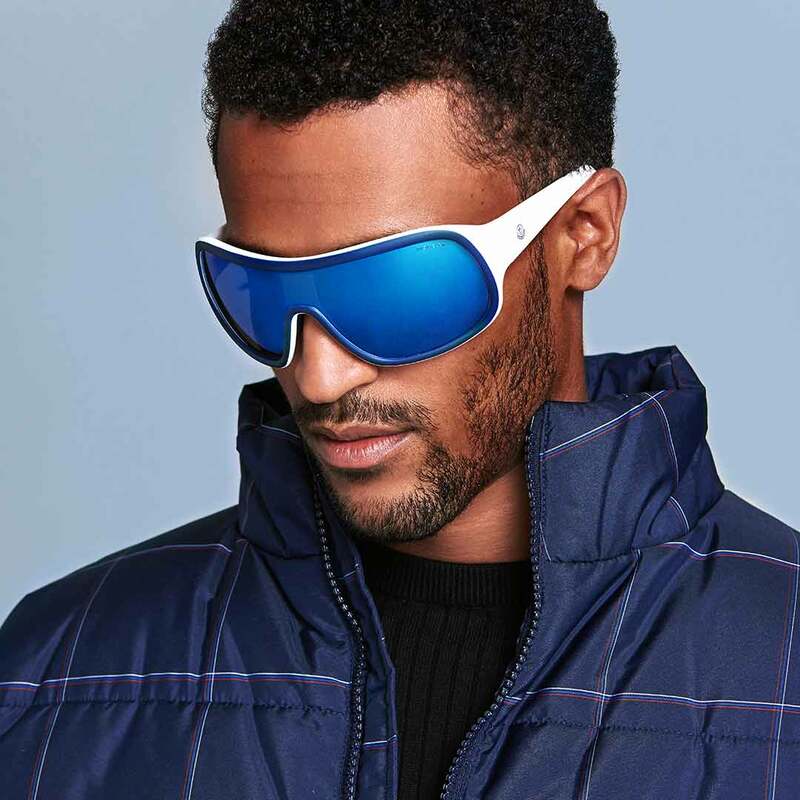 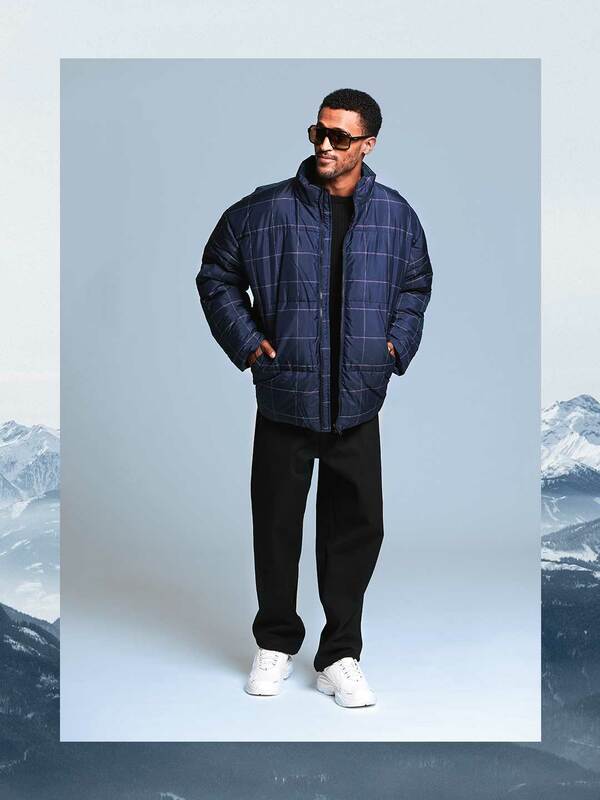 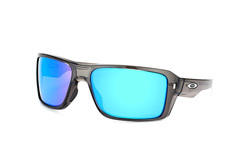 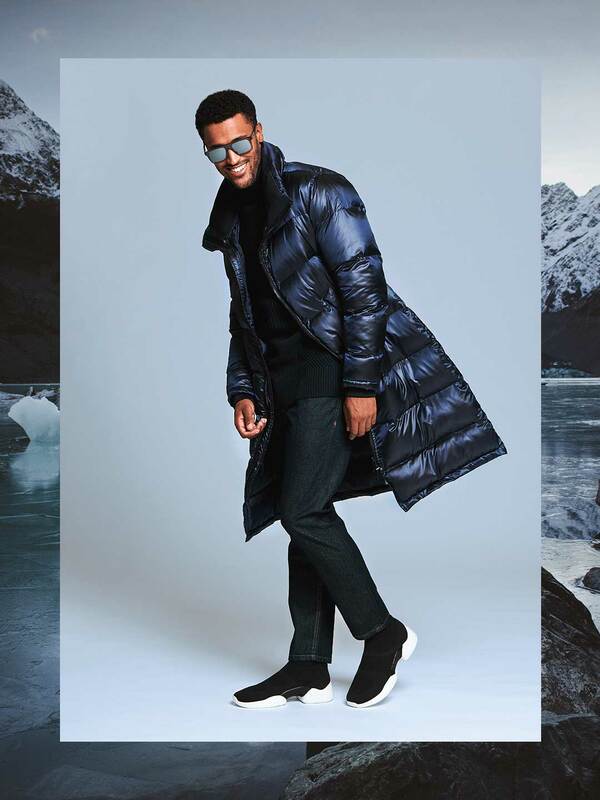 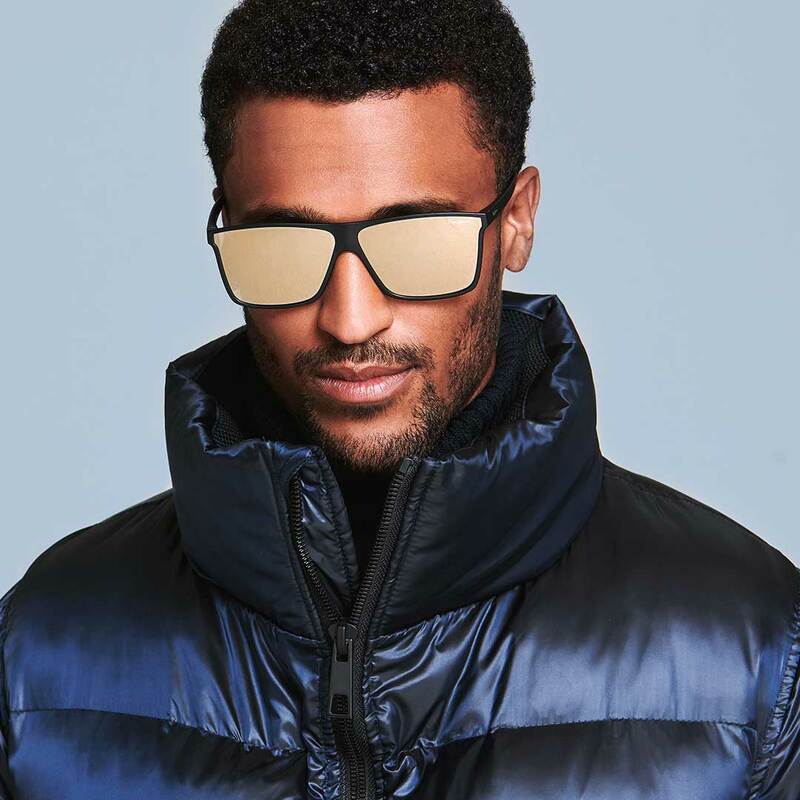 Those that can't do without the feeling of the slopes, even at après ski, are in need of a sporty pair of sunglasses this winter. 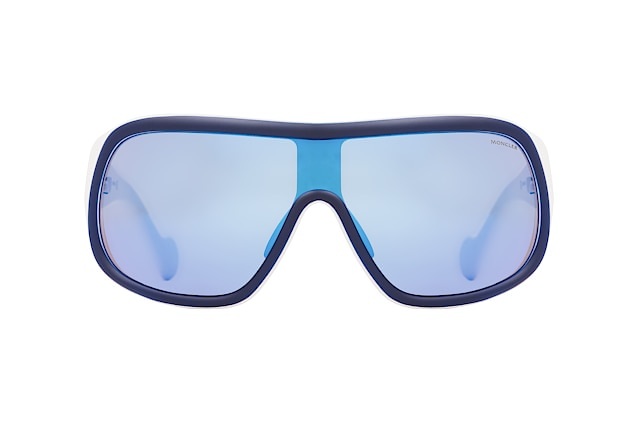 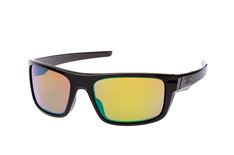 These models take after the XL look of ski goggles, can however be worn everyday.